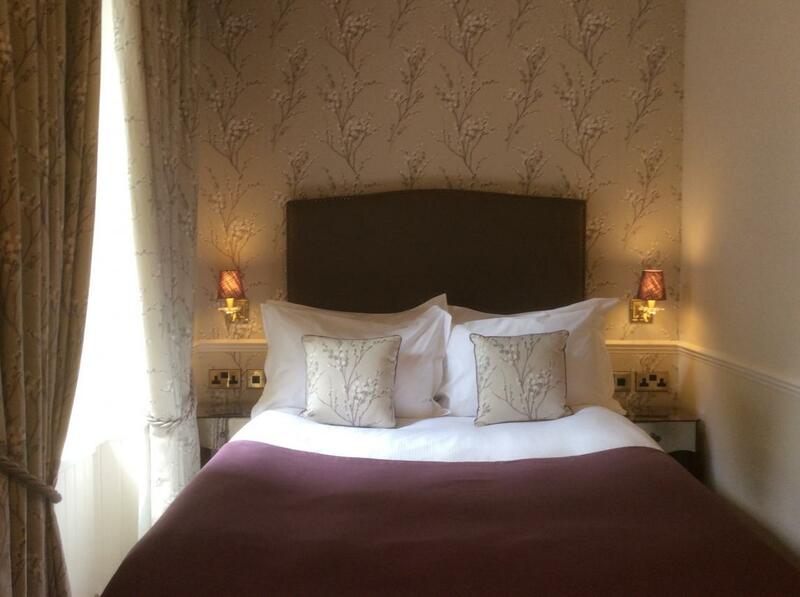 Our Classic Rooms are cosy and comfortable accommodation with standard double or king size beds. 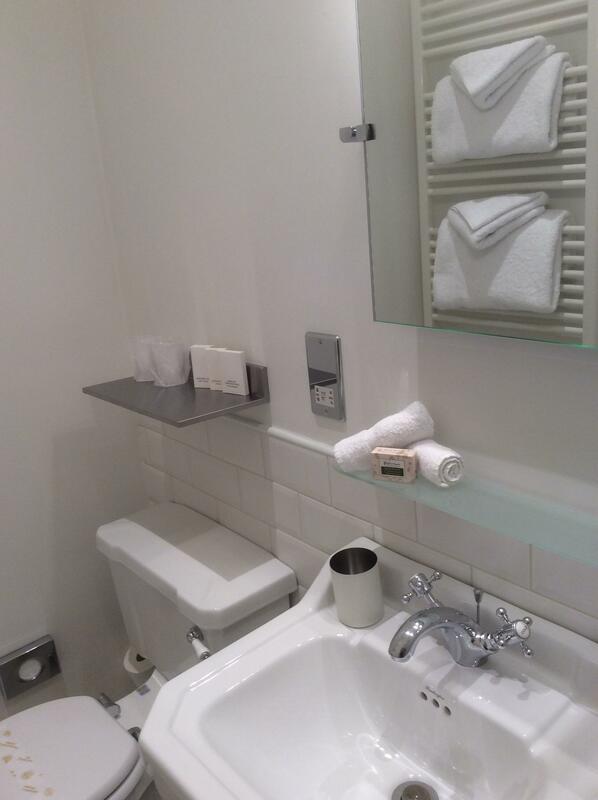 Room No 4 has a standard double bed with en-suite shower. 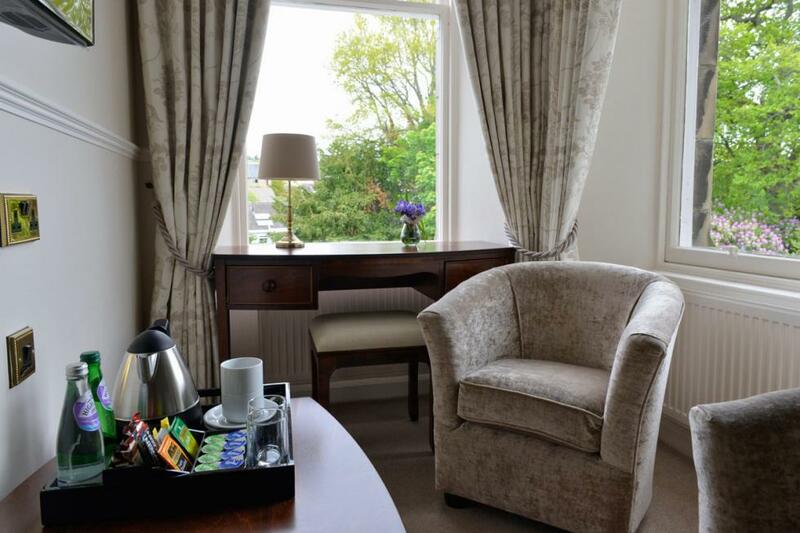 The room occupies the corner position on the front of the building with 2 original glazed windows with the views to the North East over towards Ben Vrackie or South East to the Tummel Valley. 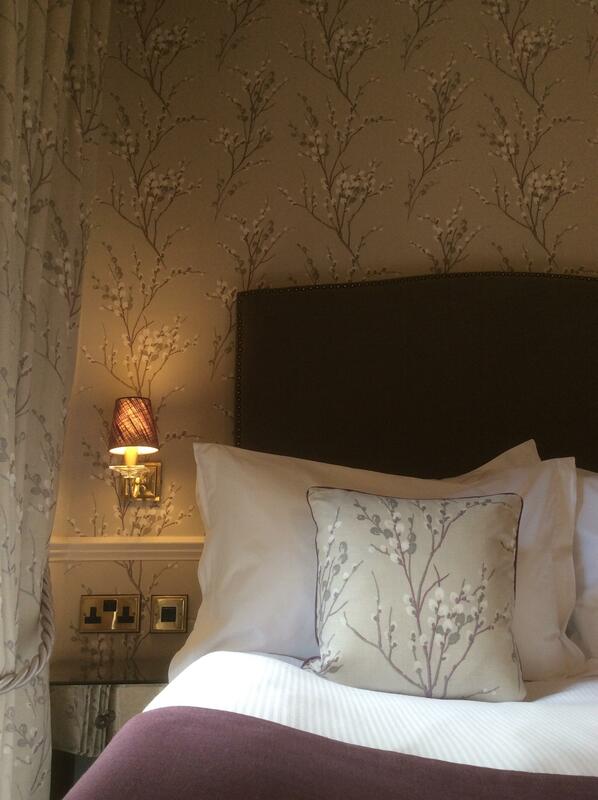 The room is furnished in traditional dark woods with soft furnishings in cappuccino colour and accents. 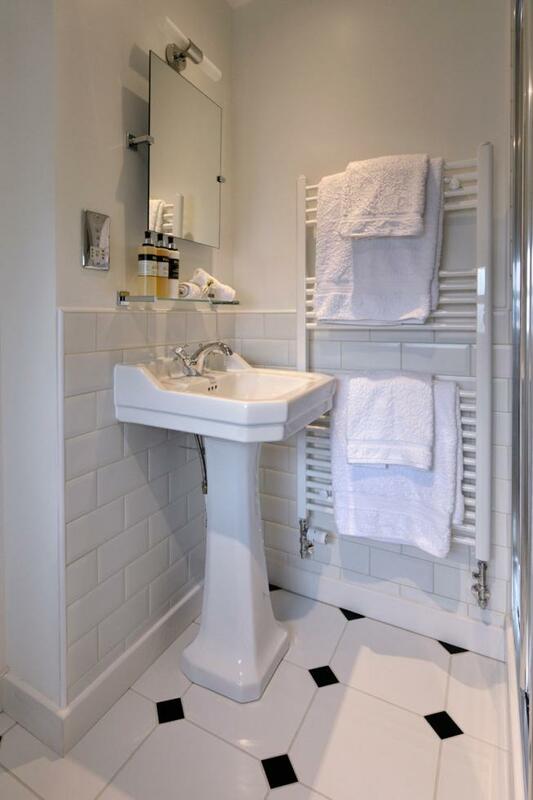 Room No 5 has a standard double bed with en-suite shower. The room is furnished in traditional dark woods with soft furnishings in caper colour and armchairs in traditional Scottish tartan. 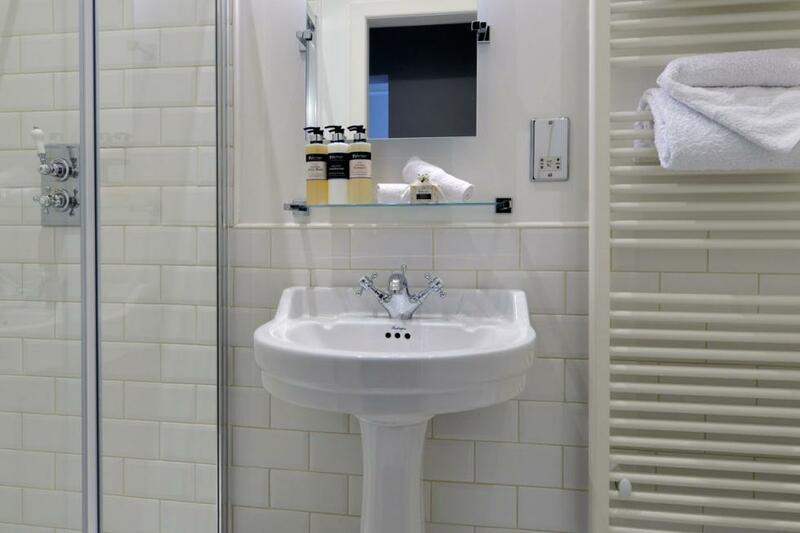 Room No 9 has a King sized bed with en-suite shower. The room has a view to the North East over towards Ben Vrackie. 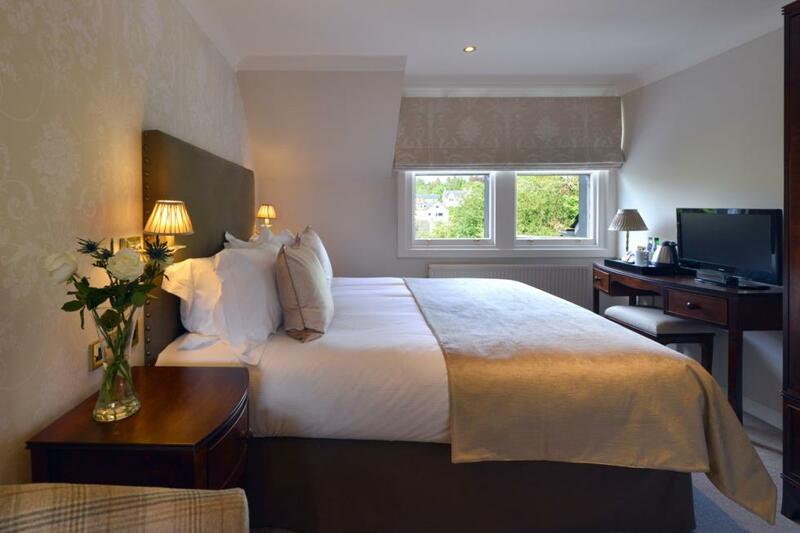 The room is furnished in traditional dark woods with soft furnishings in caper colour and armchairs in traditional Scottish tartan.